Come learn about how hearing works. Are hearing aids no longer enough? 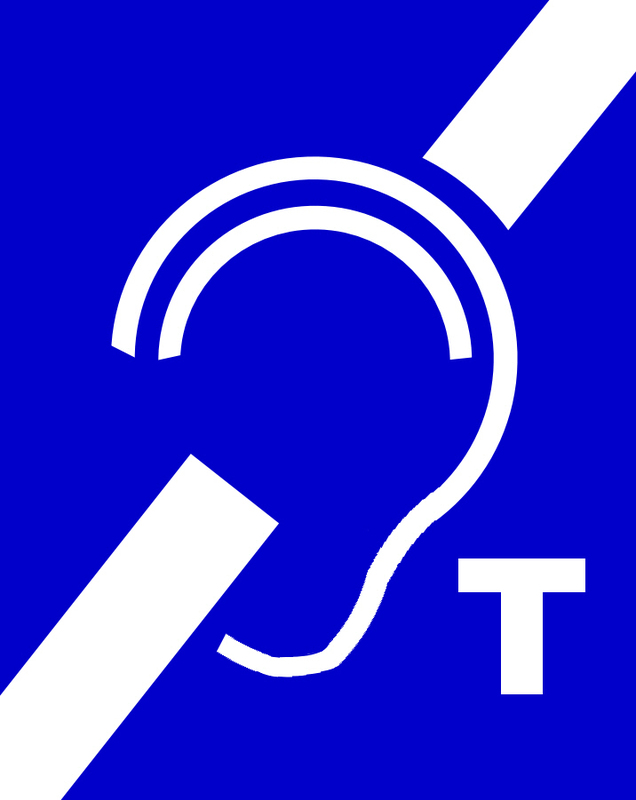 There are alternative hearing solutions that may be able to activate your hearing and your life! If you have certain types of hearing loss and are currently struggling with hearing aids, and implantable hearing solution may be able to help. These advanced treatment options, including a cochlear implant or bone conduction system, are easy to use and are designed to help you hear better in all settings from quiet conversations to noisy places.Join us for an educational session all about implantable hearing solutions and how they can empower you in the same way they have empowered the lives of over 400,000. Consider the following four dead-end kids. One was spanked by his teachers for bad grades and a poor attitude. He dropped out of school at 16. Another failed remedial English and came perilously close to flunking out of college. The third feared he'd never make it through school - and might not have without a tutor. The last finally learned to read in third grade, devouring Marvel comics, whose pictures provided clues to help him untangle the words - These four losers are, respectively, Richard Branson, Charles Schwab, John Chambers, and David Boies. CART (Computer Assisted Real Time Translation) not provided this month. ​We had a wonderful time sitting around the table enjoying fried chicken and garnishments brought by the group. Thank you for sharing with us your stories and enjoying each others company. Cheers! Please come back and visit our website for future meeting details. The Las Cruces Chapter of the Hearing Loss Association of America meets at the Grace Bible Church, 2801 Missouri Ave., Suite 14, Las Cruces, NM. The meeting is free to all persons of any age. Our meetings are captioned so you can read as well as hear the program. Please join us and bring a friend, loved one, and/or coworker. Meetings generally start at 1:30 pm. Meet and greet at 1:00 pm. 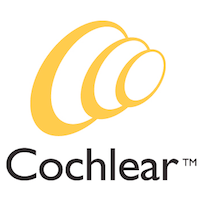 We are a non-profit group associated with the Hearing Loss Association of America. 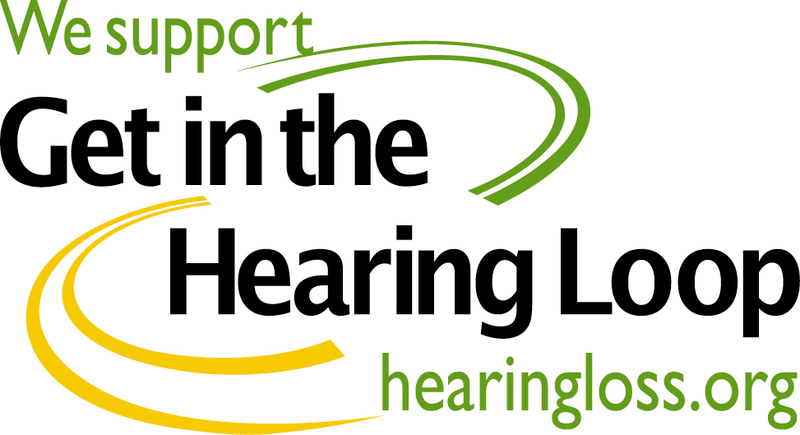 Your donations help us provide meetings and educational information to both the hearing impaired and hearing community. Please take time to become a member of the local HLAA-LC Chapter. Local membership is free and donations accepted. We need donations to help cover the expenses of providing programs. Please help with a small donation.